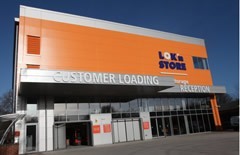 Lok'nStore in Reading offers low cost, secure self storage just a short journey from Wokingham. Making the short trip just 25 minutes down the road could save you substantial costs when it comes to storing your goods for a long period of time. Lok’nStore has been operating in Berkshire for over 20 years and recently moved to a new purpose built storage facility. 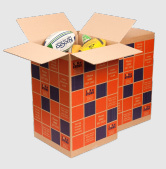 We pride ourselves as being the low cost, friendly option for customers in need of storage space. For more information on how we can help you please call: 01189 588999. Lok'nStore operates a number of stores close to Wokingham - visit our store location page for more information.